Based on my experiences, homeowner associations ("HOA") tend to give people power that they can't get anywhere else! 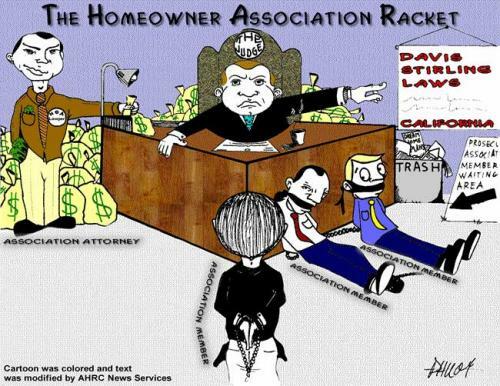 (Yep, I said it) Sometimes they misuse this authority to govern other people, when actually the purpose of an HOA is to implement rules and govern neighborhoods for the upkeep and maintenance of their neighborhood. Just recently, I watched how a local affluent neighborhood HOA misused its power by allowing one of the presidential nominees sneak into their neighborhood clubhouse and host a fundraiser after my friends that reside there were denied this same right. It was explained to them previously that no political fundraisers were allowed in their clubhouse! Personally I have dealt with this issue and recall the time when I had to send in a copy of my Benjamin Moore paint chip color before I began to paint the outside of my front door. I continue to have a long list of clients that come to me in tirades after dealing with the politics of HOAs. This is one area of legislation that could be overhauled as opposed to trying to figure out which bathroom to use! 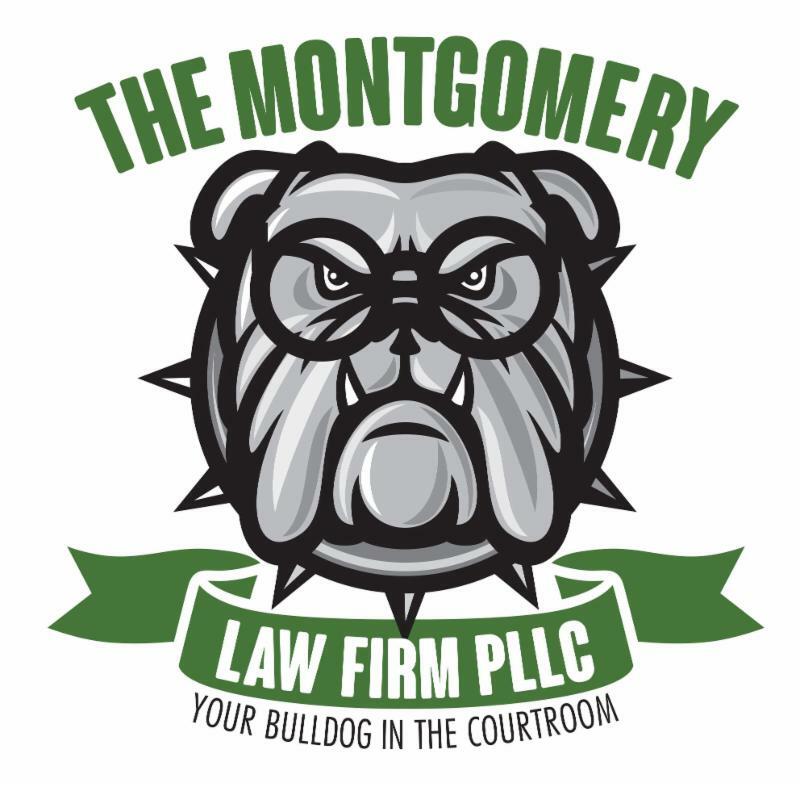 If you cannot find Peace & Happiness (Benjamin Moore paint chip #1380) with your neighborhood association, please contact The Montgomery Law Firm today to help resolve any of your disputes. We can help! For today's edition of the Monday Morning Lawyer we are featuring a Q&A with the Hon. 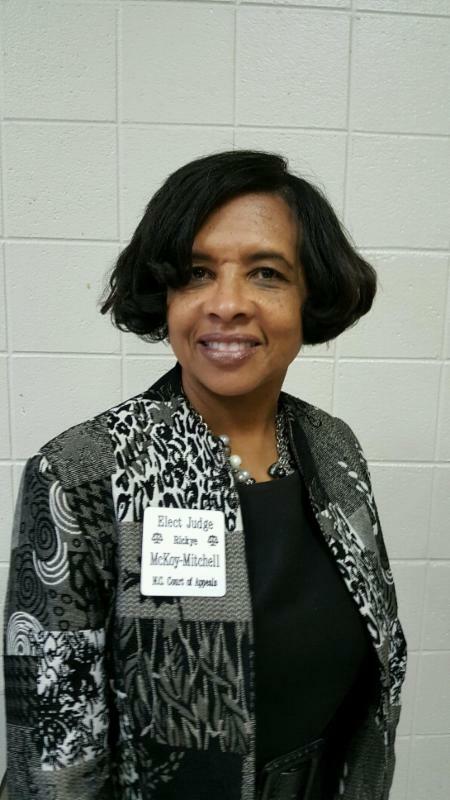 Rickye McKoy-Mitchell, Mecklenburg County District Court Judge currently a candidate for the North Carolina Court of Appeals. Please click on the link below to read our short interview with her and learn why you should vote for her during early voting beginning on October 20th or on election day on November 8th.